Even Keel is the celebratory event marking Embark Arts’ 3 year anniversary. We are very proud that we have been able to keep Embark Arts on an even keel for the past three years and we know that with your support we can blow it out of the water in 2018! We look forward to celebrating with you! For the occasion we have commissioned 5 artists to make artworks LIVE in the gallery from 7 to 8PM. The artworks they produce will repurpose a facet of Fort Mason's historic architecture, the hallway windows just outside of our gallery. This way, little by little we spread our creative endeavors beyond our gallery doors. Amber Imrie-Situnayake is a visual artist working in a hybrid practice using her own autobiographic story to investigate the cyclical nature of time, rural femininity, domesticity, rural American culture, nature connectiveness, and economic inequality. Imrie-Situnayake was born and raised off-the-grid (with no electricity or running water) in the Ozark Mountains of Northwest Arkansas. Amber is expecting to receive her MFA from Stanford University June 2018. Matthew Floriani, born in Sebastopol, CA works predominantly in the mediums of painting, drawing, sculpture and ceramics, currently utilizing buildings as his main area of focus for mural painting. Residing in Oakland, CA, he uses found materials in order to create large comforting and muddled installations of homes, also working with paints, and pen and ink to create bold works of memories, and finally clay to rework 2D paintings and drawings. 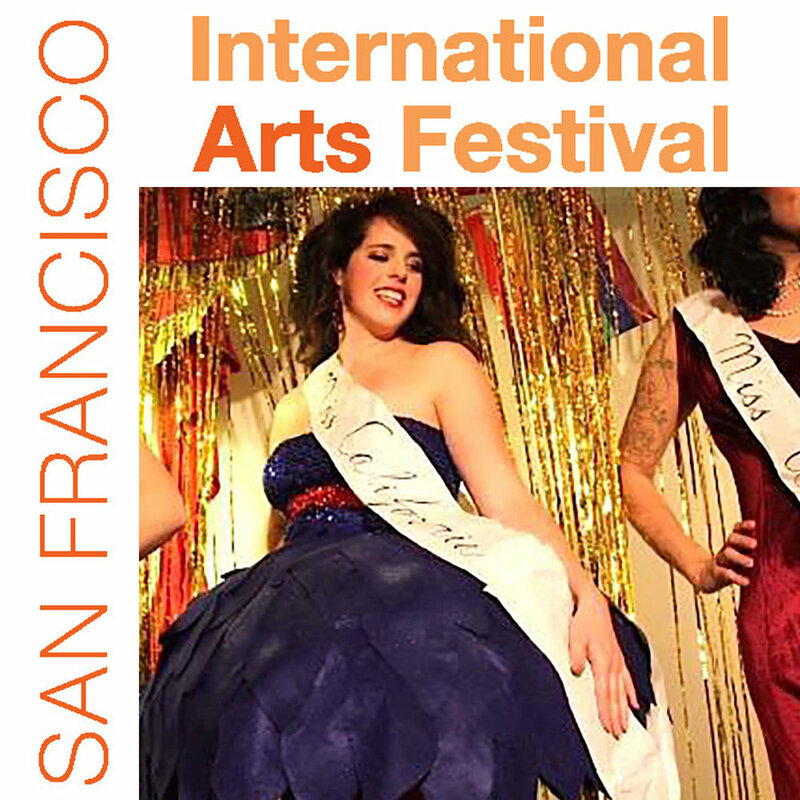 Floriani has a Visual and Public Art degree from Cal State Monterey Bay, as well, he completed his MFA in studio art at Mills College in 2017. He has shown throughout California and Italy. 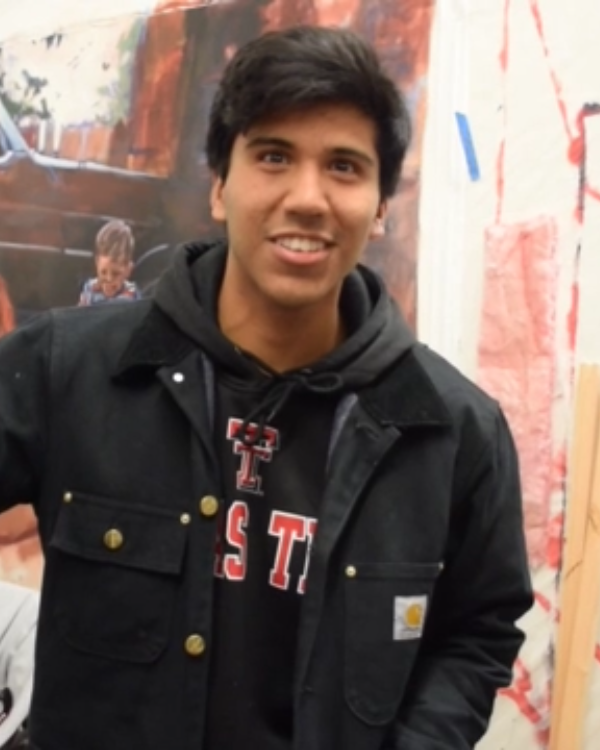 Christopher Marin, from Lubbock Texas, creates works that run a narrative of what it means to be a man through the enlightenment of acknowledging and looking at differing angles of recent American History, while being cognizant that he is a product of his environment. His interest lies in relationships and showing the interaction of private and public life, and the concatenation of events and their permeable impression on his understanding of life in his hometown. Marin is completing his MFA at California College of the Arts. 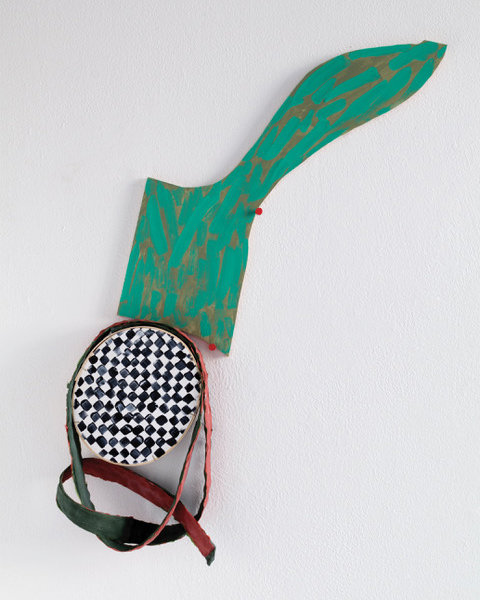 Amy Nathan is a multidisciplinary artist whose painted sculptures are guided by the meaning and the formal qualities of language and signs. She uses trompe l’oeil, patterning and camouflage in site-sensitive installations that repeat and rhyme, map a space, and suggest text or narrative. She is the director of Underline Projects, a non-commercial, experimental gallery space in Berkeley, CA. She is currently an MFA student at Mills College in Oakland. The party will take place amongst the artworks of our current exhibition Rule No Rule. The West Coast art scene is famous for breaking, and re-making the rules. The same way that the advent of abstraction disrupted numerous art historical traditions, interdisciplinary art making blurs and shifts the expected boundaries of each medium. This show embodies the freedom and fluidity of our local art institutions, showcasing joyously uninhibited work from the “Wild West.” While paying homage to precedents set in the 1960s and ‘70s by the folks of Ferus gallery, environmental land artists, and the Californian light and space movement, these artists reinvent the rules of presentation, technique and concept, with distinctly contemporary results. Our 2017 Annual Year In Review Catalog will be release at Even Keel and our FLAT FILE Collection will be on display. 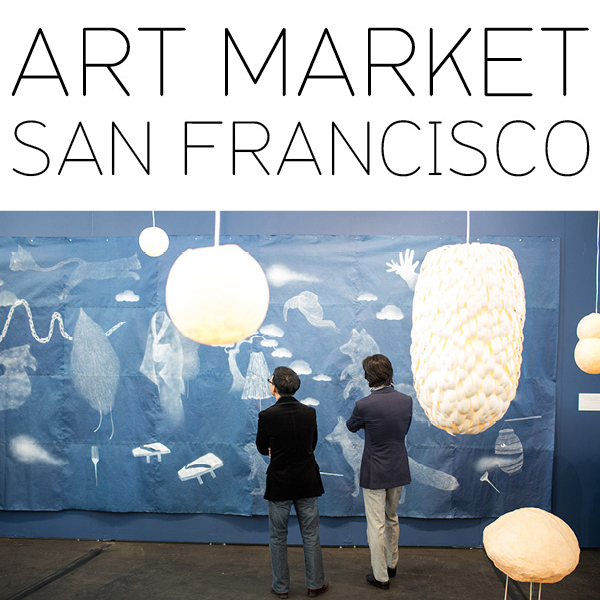 We will also have tickets to the San Francisco International Arts Festival and to the Art Market San Francisco at Even Keel.